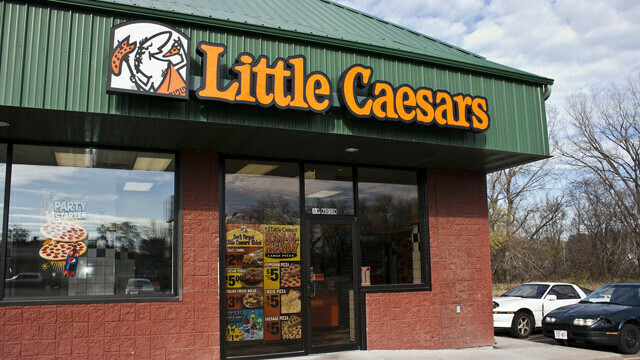 Little Caesars has a wide selection of thin- and medium-crust and deep-dish pizzas as well as Crazy Bread and chicken wings. It also has pizzas "hot 'n ready" to be picked up all day, every day. I know its greasy, but its so cheap and so good! I love the new deep dish! Cheap prices for okay pizza. Wings are great though! Greasy, but a decent pizza if you're really in a hurry.